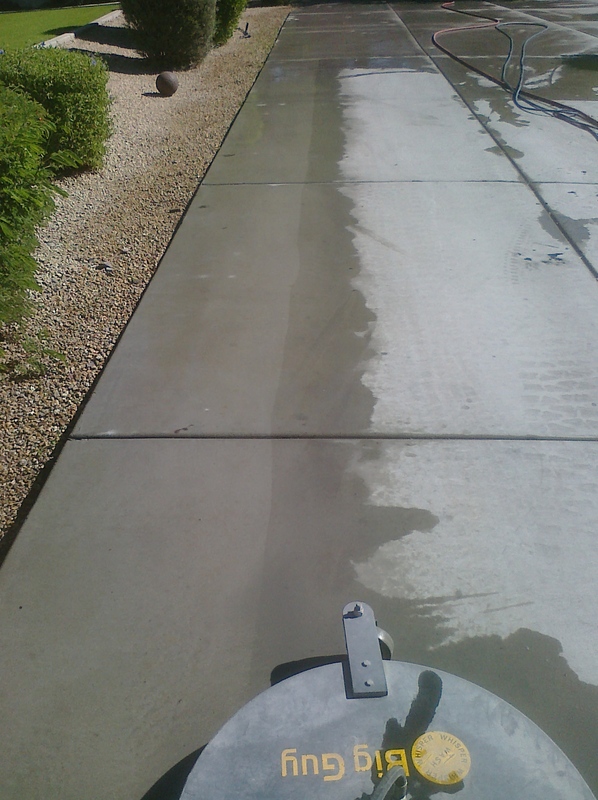 We are Phoenix, Arizona's premier pressure washing & property maintenance company. Request a free quote online or call today to talk to one of our pressure washing professionals. "Just Call the Pros!"